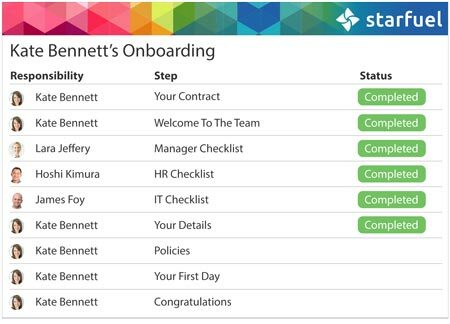 Automate onboarding and reduce the time you spend managing inductions. 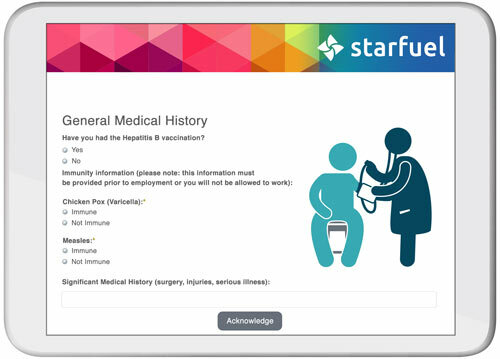 Streamline contracts, paperwork, compliance and policies. All while creating a great impression for your new hires. Streamline your process from the moment a hiring decision is made to the point where that new hire is a productive member of the team. Companies with effective inductions experience 54% greater new-hire productivity. We proudly support our Online Induction Software across all States of Australia and New Zealand. Your purchase comes with a dedicated relationship manager who has the expertise and HR experience to help you get the most from the system. 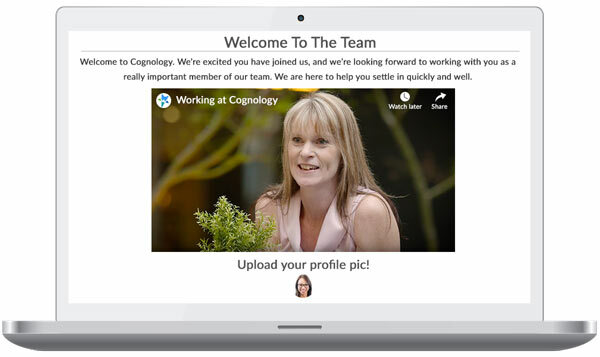 Cognology’s Online Induction Software can be used for both contractors and employees. 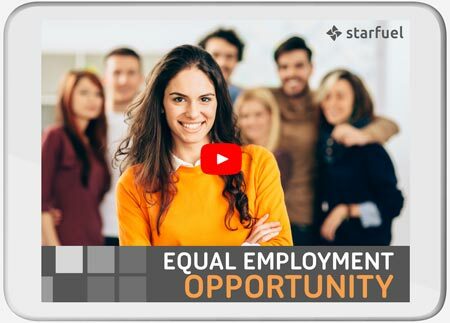 The SmartDesigner tool allows different processes to be easily created for different types of hires. Cognology is the only Online Induction Software with SmartDesigner. 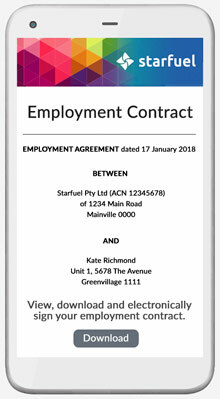 You can use it to create and modify onboarding processes to suit the needs of different groups of employees and contractors. Easily turn on probationary review capabilities to set performance goals, capture check-in conversations and more. Effective inductions are proven to reduce turnover. Research has revealed companies can experience as much as a 50% increase in new-hire retention. It has also shown that staff are 69% more likely to remain at a company for up to three years. 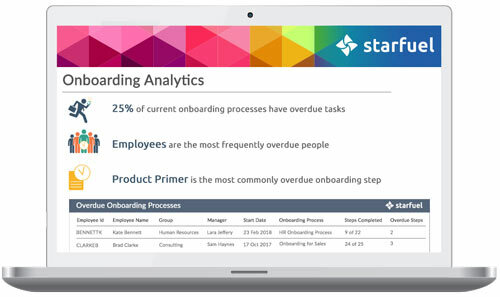 Download The Business Case for an Effective Onboarding System for more. 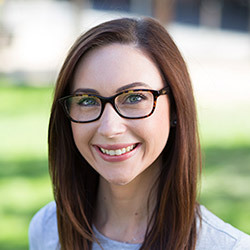 Want to Learn More About Cognology Inductions?